Absolute Pilates offers classical Pilates instruction targeted to the individual needs and goals of each client. 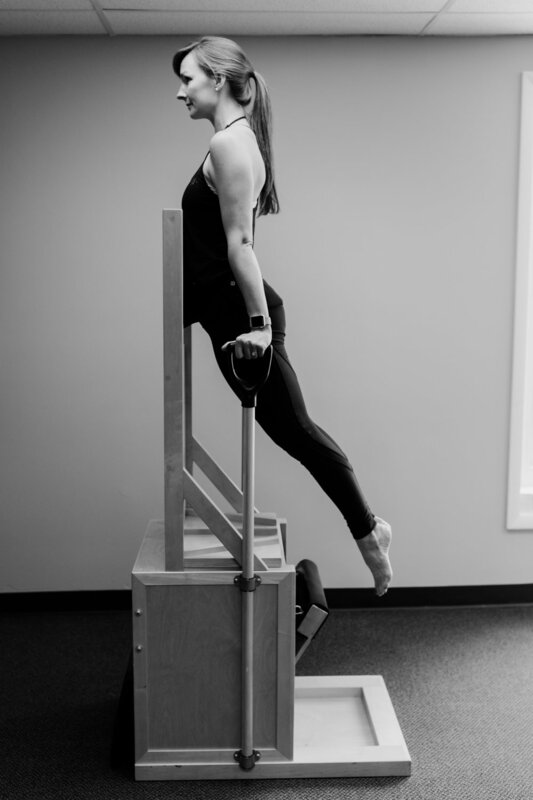 Our instructors are classically trained and are committed to helping each client improve posture, gain strength and increase flexibility. 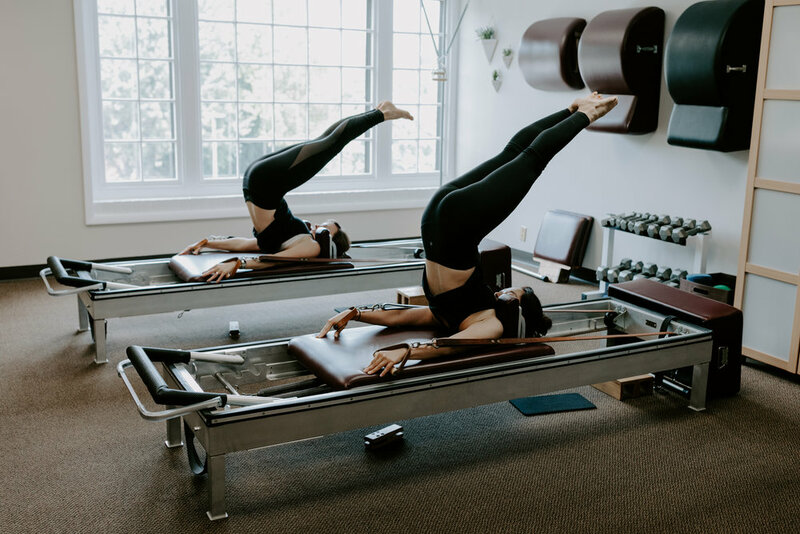 We incorporate the principles of Pilates; breathing, centering, concentration, control, flow, and precision into every class and session. 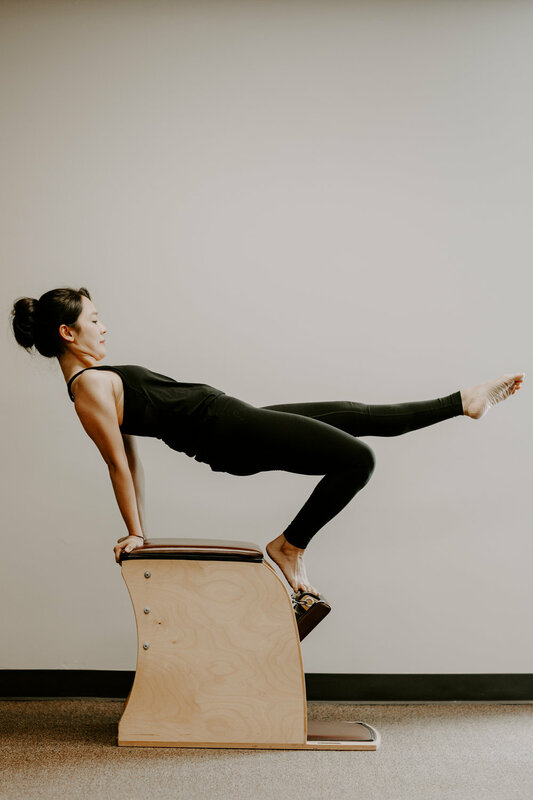 By applying these six principles, we see our clients develop body awareness, stand taller, cultivate focus and maintain balance, strength and flexibility.